Mass is celebrated Monday – Wednesday, & Friday at 8:30am. Mass is celebrated on Saturday evening at 5:00pm; and on Sunday morning at 7:00am, 9:00am, 11:00am and 5:00pm. On Holy Days of Obligation, Mass is celebrated at 8:30am, 12:15pm. and 5:30pm. 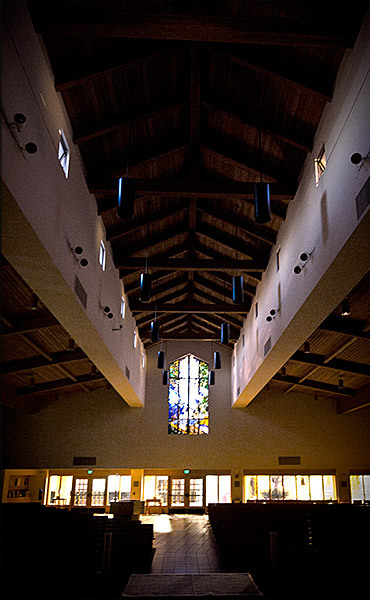 Wedding Masses are normally scheduled for Saturdays at 10:00am, 12noon, & 2:00pm. Funeral Masses are arranged with the family and the priest celebrant.